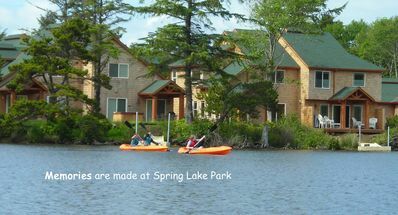 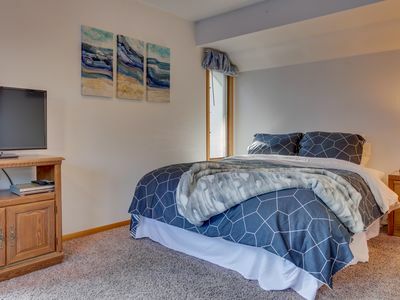 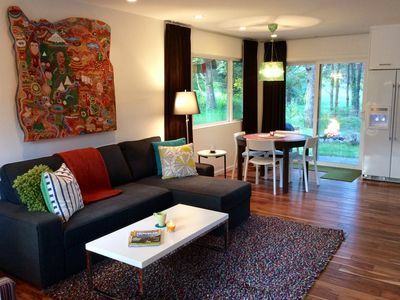 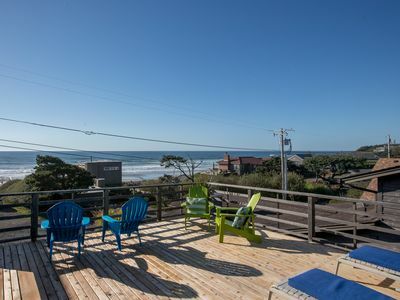 Luxurious Couples Cottage Retreat Awesome Views of Jetty & Ocean. 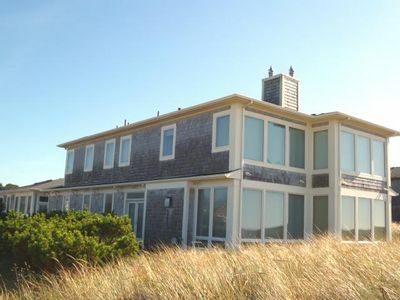 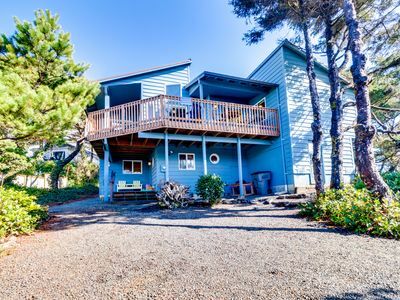 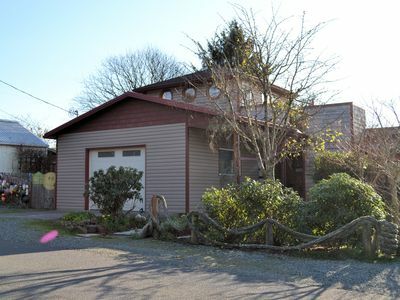 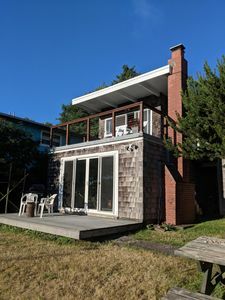 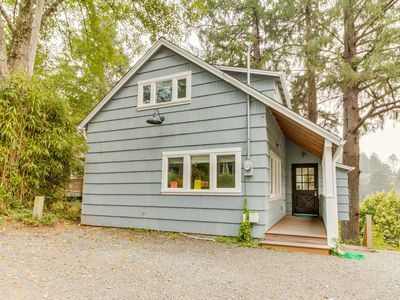 DRIFTWOOD MCA 759~Perfect gem in the center of town with an oceanview loft. 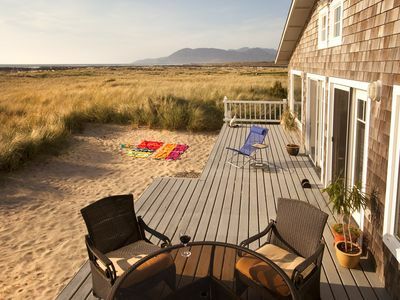 Escape from it all at this 1 acre beachfront getaway. 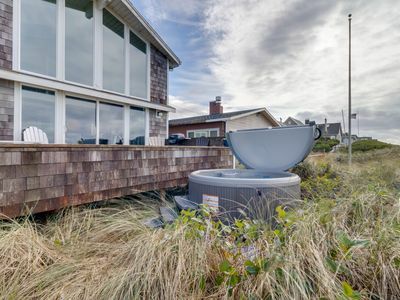 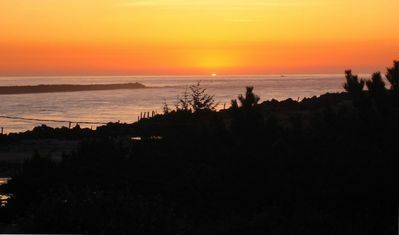 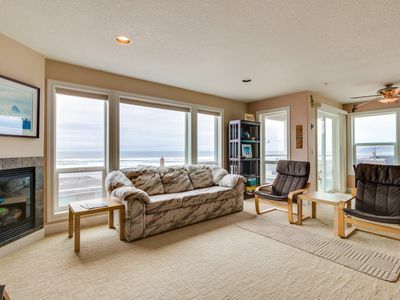 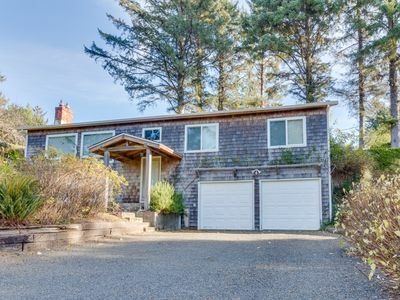 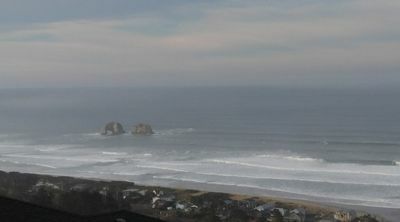 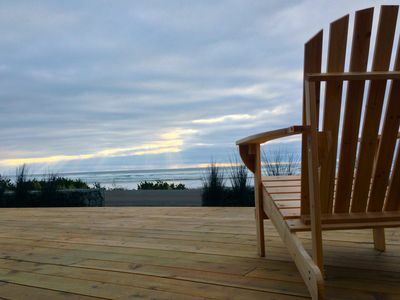 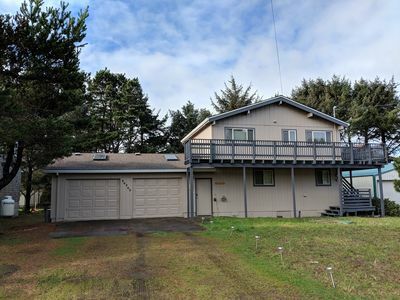 Spectacular ocean views including Twin Rocks & Neahkahnie mountain. 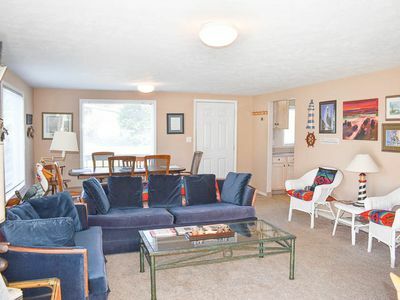 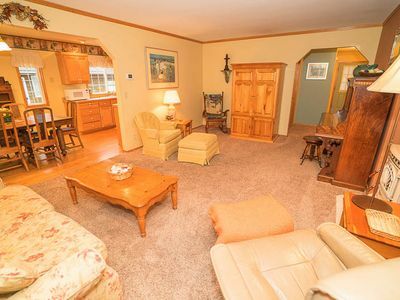 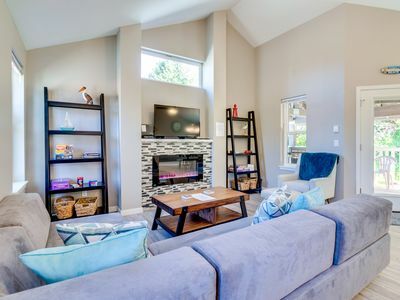 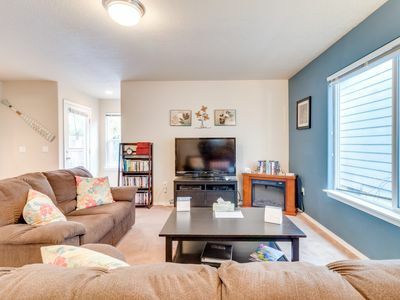 Pretty, Traditional Single-Level Home Close to Beach has Private Dining Deck!